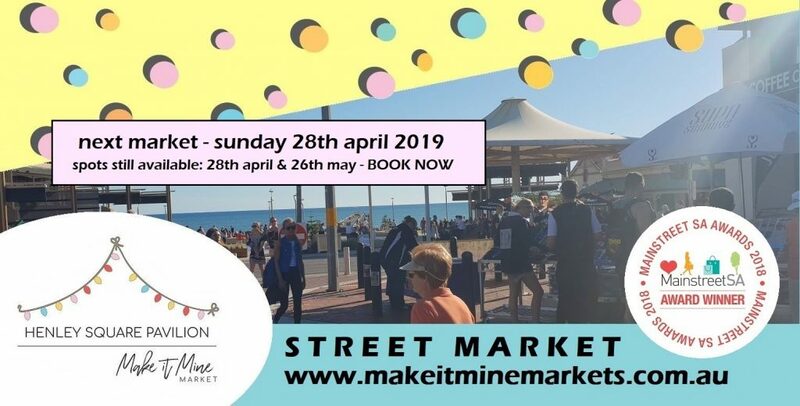 The Henley Square Market is held on the last Sunday of every month, (’til May 26 2019) 10am – 3pm in the carpark at the rear of Henley Square Pavilion. Next market Sunday April 28. Last market for this season Sunday May 26.